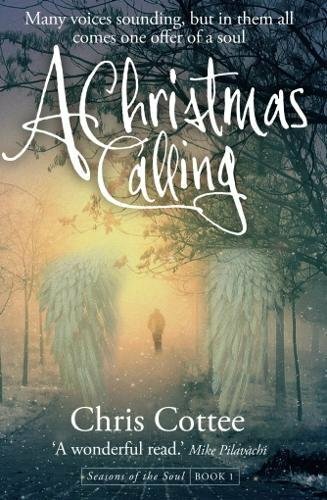 A Christmas Calling by Chris Cottee is the most delightful Christian Christmas offering that will warm your heart and soul. God is at the centre of the novel. God waits patiently for each and every one of us. “God saves people one at a time.” He sends people across our paths to help point us to Him. No one is ever too young or too old to be used by God. “God wants to talk in your ear.” When God speaks, we would do well to listen. There is a yearning in our souls that only God can fill. The novel is about an awakening. 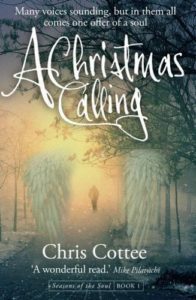 An uneventful life plus a chance encounter changes life forever. It is as if the character just slept through life but can now begin to really live in the twilight years.